There’s nothing better than sliding right into your in-ground pool on a sizzling summer day! 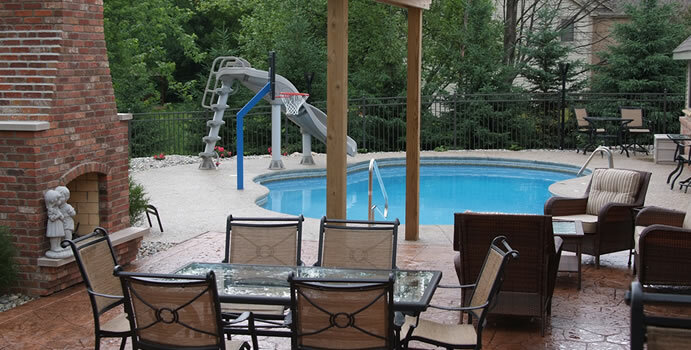 Serving the city of Grand Blanc, we offer high quality pools from Super Steel Pools, manufactured by International Swimming Pools, Inc.
Home Water Sports has been one of Grand Blanc’s top providers since 1982 of customized in-ground pools. Our Super Steel Swimming Pools are the best quality in-ground pools and the strongest around. With the high-quality steel from International Pools, the panels provide a sturdy and rigid design that are best in the market. Each Super Steel panel is reinforced with 3 ribs, providing 200% greater strength than ordinary in-ground pools. The precision of Super Steel Pools guarantees superior strength and longevity over any other in-ground pools. We also provide automatic pool covers that will cover your pool in seconds with a simple turn of a key. It’s that easy! So take the plunge Grand Blanc residents and enjoy your very own in-ground pool! Home Water Sports can service your swimming pool. 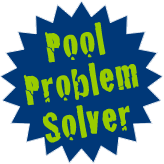 We specialize in vinyl liner replacement as well as opening and closing your pool. We also have all the chemicals and pool accessories you would need.